Curator Amos Klausner commissioned Rebeca to create one letter of an experimental alphabet to be exhibited in Getting Upper at the Pasadena Museum of California Art.exhibition in May 2011. The exhibition shows a collection of 26 silkscreen prints printed at Bloom Press in Oakland. The 26 artists include Lisa Anne Auerbach, Katie Hanburger, Gail Swanlund, and Michael Worthington. 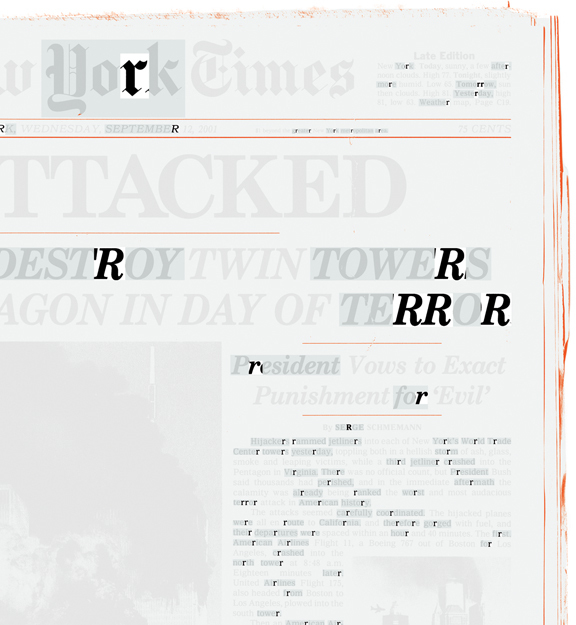 Méndez’s artwork for the letter ‘R’ is titled: … … R … R R, 2011. 4 ink silk screen print. 18 × 24 inches. Edition of 100. 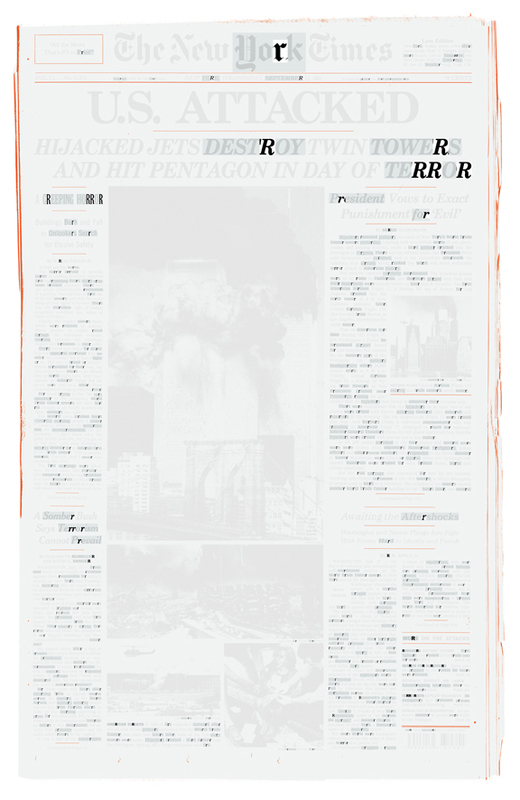 … … R R … R, 2011. 4-ink silk screen print. 18 × 24 inches. Standard Edition of 100. Special Edition of 5 signed artist prints. 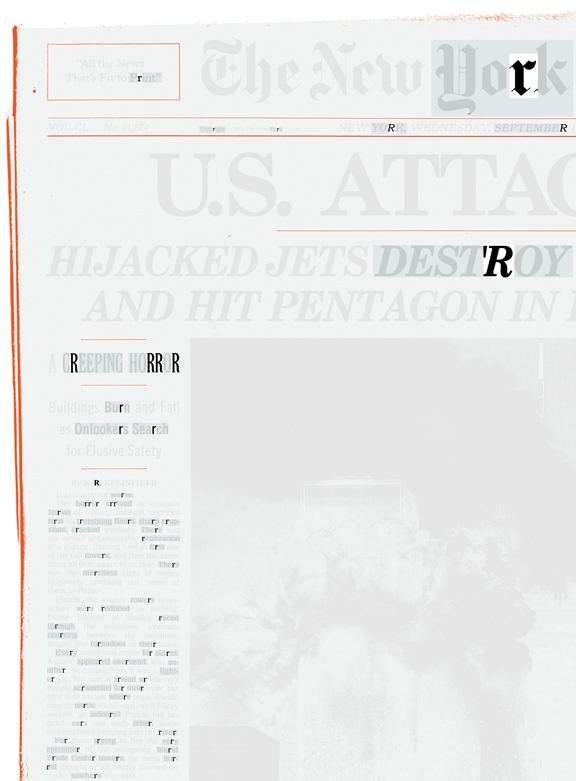 … … R R … R, 2011 (detail). 4-ink silk screen print. 18 × 24 inches. Standard Edition of 100. Special Edition of 5 signed artist prints.